Changes of Address for primary elections received by this date, must be processed. Last day to postmark applications for ballots for primary elections. Last day for a Board of Elections to receive Military application for primary elections ballot, if previously registered. Sept.11th is the last day to apply personally for Military ballot for primary elections, if previously registered. Sept.11th is the last day to postmark Military ballot for primary elections. It must be received by the Board of Elections by Sept.19th. Last day to apply in person for a primary elections ballot is Sept. 11th. 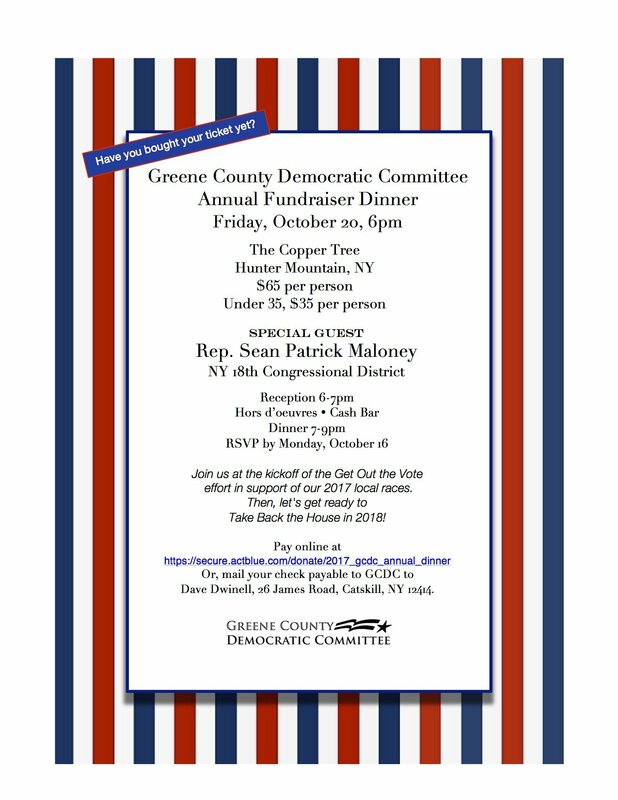 Last day to postmark a primary elections ballot is Sept. 11th and it must be received by the county Board of Elections no later than Sept. 19th. Last day to deliver a primary ballot in person to county Board of Elections, by close of polls. Annual re-organizational meeting. Nomination of Athens Legislative candidate. Last day for filing nominations made at a town or village caucus or by a party committee. Date to mail ballots to Military voters for general elections. Mail Registration: Last day to postmark application for General Elections is Oct. 13th. The last day it must be received by Board of Elections is Oct. 18th. In person registration: Oct. 13th is the last day an application must be received by Board of Elections to be eligible to vote in General Elections. If you have been honorably discharged from the military or have become a naturalized citizen since October 13th, you may register in person at the Board of Elections up until Oct. 28th. Change of party enrollment: Last day to accept a change of enrollment is October 13th. Changes of address: received by this date, must be processed. 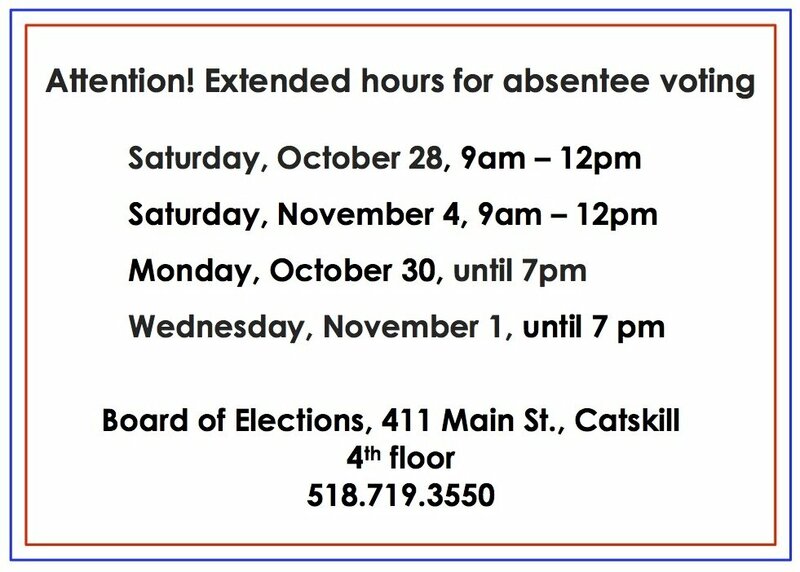 Oct. 28th is last day for Board of Elections to receive applications for Military absentee ballots if not previously registered. Last day to postmark application or letter of application for general elections ballot.